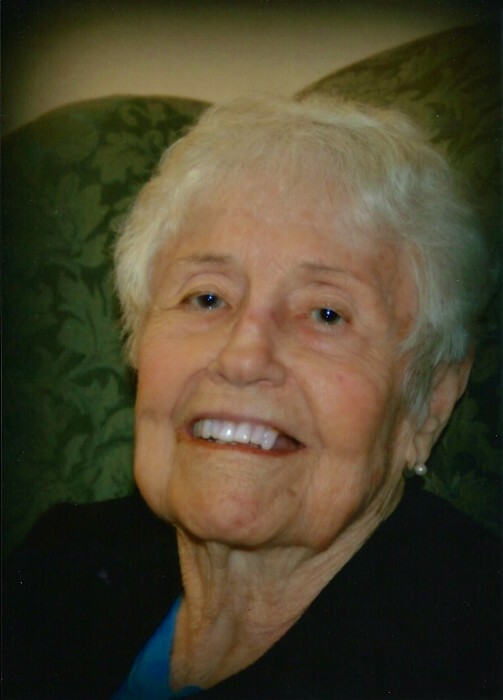 Hazel Willine Crews, born on July 9, 1923 in Darlington, FL passed away restfully on August 23, 2018 at the age of 95 in Niceville, FL at the Bee Hive assisted living facility. She was preceded in death by her loving husband Henry Crews and her son David Crews. She is survived by two sons, Richard Crews and wife Kathy, Gary Crews and wife Karen (deceased), four grandchildren, Brian, Matthew, Jackson and Sarah Crews and two great grandchildren, Colten and Oliver Crews. Friends and family can pay their respects at a memorial service on Wednesday, August 29, 2018 at 1:00 p.m. at Heritage Gardens Funeral home in Niceville. She will be reunited with her husband at Barrancas National Cemetary in Pensacola NAS. In lieu of flowers those who wish may donate in Hazel’s name to St. Jude’s Children’s Hospital or Wounded Warriors.